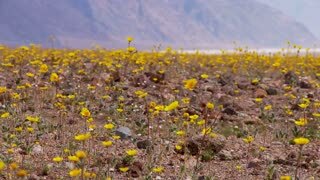 Search Results for "desert flowers"
1950s: UNITED STATES: white flowers in desert. 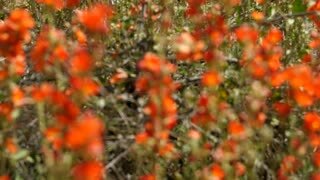 Indian paintbrush flower in desert. Prickly poppy flower in desert. 1950s: UNITED STATES: cacti and flowers in desert. Bright red flower and petals. 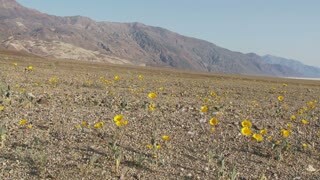 Flowers in desert. Desert flowers bloom amongst the red rocks along the Green River. Tight shot racking focus of some desert flowers. Desert flowers in the wind, outside Ciudad Juarez, Mexico.